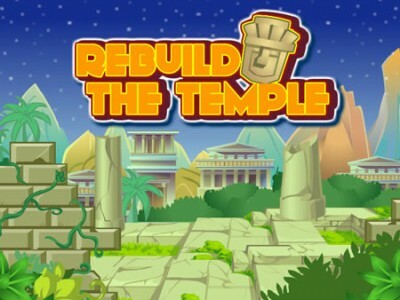 Rebuild the Temple. Games online. Remove the stone blocks form the temple without destroying it. Click on the blocks until all of them are beneath the horizontal line. Don't let the stones hit and damage the temple.